Is it already that time of the year again!? 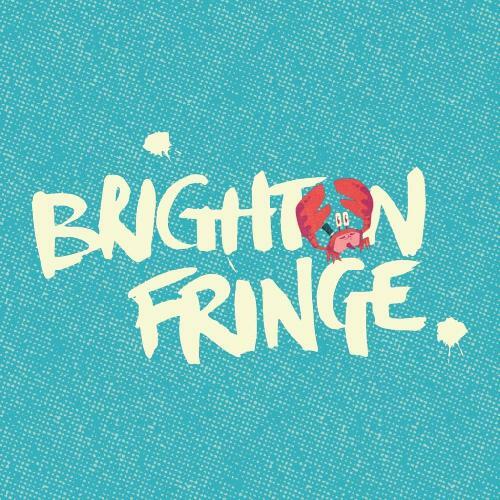 The early-bird sign up period for the Brighton Fringe Festival is about to start so we want to get in there early and build our calendar now. With that in mind please fill in our application form below if you would like to apply for one or more slots or if you want to be part of our compilation shows.